A night of Saturday everyone. It is a long night for me actually I will do this blog because tomorrow I need to sleep and take some rest. Oh well! It's already the month of vacation I think most of you have their plans for vacation and going somewhere but for me, unfortunately, this month I have a lot of work duties and hectic schedule so I don't have a chance for going vacation in fact as admin staff in the hotel we have a lot of expecting guess and it is peak season. Yah! I'm working for more than 9 hours and then the rest I do spend time for my blog. I do both on the same day so how I wish I have a chance to going travel and vacation but anyways I want to share something. Yes! 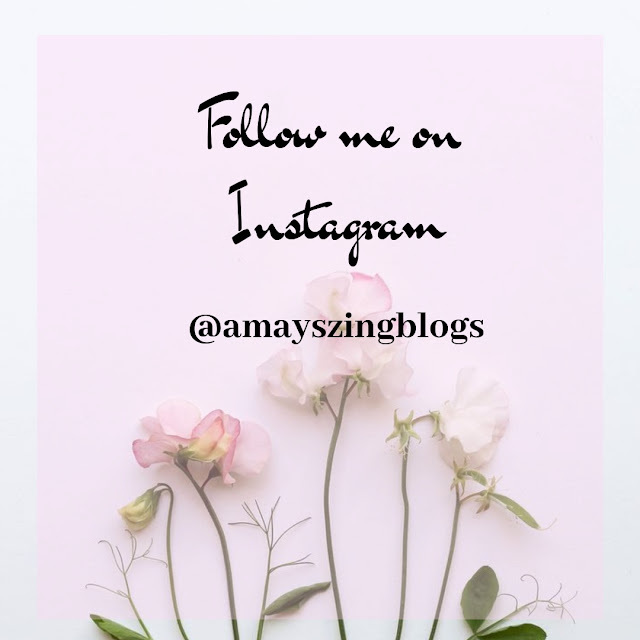 My blog has new IG please follow my blog account on Instagram so you can see more updates and anything for my blog, so far I have 52 followers and that's it. HAHAHHA! In my life of full work duties and schedule, I do multitasking a lot. If you ask me how can I handle these things especially when you do a lot of tasks? FIRST IS TIME MANAGEMENT: It is very important to manage your time because if you don't know how to manage it can cause a lot of stress and pressure. You need to divide your time between specific task and activities. SECOND IS ORGANIZING THINGS: You should be organized to your workplace. Don't waste your time every minute must important to finish your task. Don't procrastinate, organize as soon as you can and do declutter regularly. THIRD MAKE SCHEDULE AND DEADLINE: Make a list and write down your schedule and deadlines to your appointment so everything will be work. If you have this I' am sure your task will be easier to accomplish. FORTH BE PRODUCTIVE: As I've mentioned every minute must be important so you need to be productive and flexible to finish your task easily. FIFTH TAKE VITAMINS AND DRINK A LOT OF WATER: This is important even though we are productive as a human being it's very normal to feel tired and stress In my part when I feel tired I take vitamins and drink a lot of water to become healthier and get more energy but guys one more thing taking off 8 hours of sleep can help you to be more productive and peace of mind. LASTLY, WORK HARD: When I feel giving up I've always thought what's the reason Why I need to work every day and do these a lot of tasks? It's because I'm the second breadwinner so I need to earn money to sustain my family needs or maybe I do work hard a lot because I have goals and plan for my future is in it? Oh well. I've worked hard because I have a dream not only for my family but also for my self. We all know that successful people are not gifted they do a lot of effort and work hard to achieve their dreams to become successful. I learned the value of hard work by working hard. I feel tired every day because of my work schedule and for my blog sometimes I just thinking that I decide to quit but somehow I realize that you quit your effort will be worthless. It's okay to take a break and take some rest than to quit and loss of interest and do nothing. I hope this blog will help you on how can you handle things, especially about work and life. 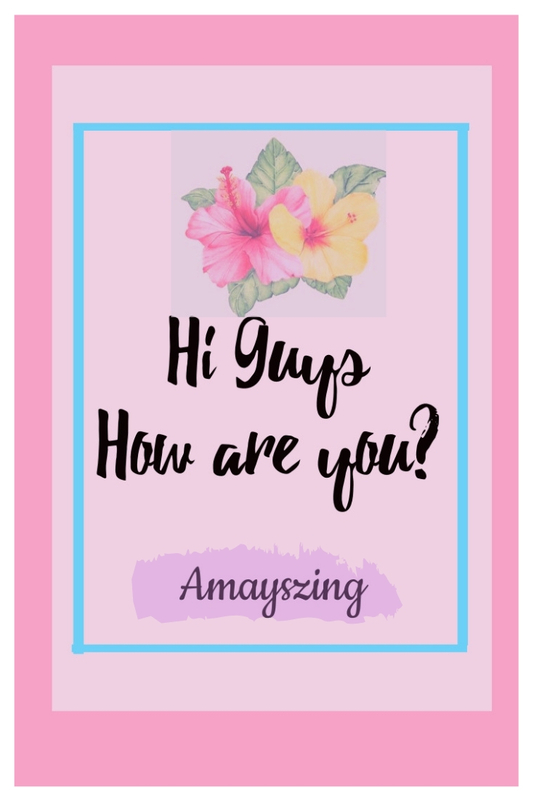 It was nice reading your blog and all the tips are very useful. Sending you lots of love and hang in there dear. All great tips for getting it all done. I use them in my hectic work, and I swear by a daily list of things that need to get done so I don't forget anything! Thanks for sharing your great list, I will too make my list of to do thing so that I can't forgot one. Exactly, work is one of the main contributor here. Ugh I have A TON to do today and all I want to do is take a nap. Soon! Pretty useful tips for a well-managed life. Love the post. I loved the way you captured the whole essence of multitasking. Your presentation is awesome. Time management is so important if we want to succeed in anything in life. Thanks for sharing your thoughts with us. Congratulations on your new blog Instagram! Wishing you the best of luck in developing on the social media platform. You go girl. Thanks for the tips, sometimes we get caught up in things with so much that we forget basic things. So your post is a great reminder. Time management and organization are key to getting everything done! Congrats on getting an instagram set up. I don't have any vacation planned this month either, and just had to have a surgery so I won't be doing much at all for the next couple of weeks. Sometimes it's hard to see others enjoying themselves when you can't, but your time will come. I think the most important thing to get things done is being consistent and routines. Muscle memory!!! These are great tips especially the organization, time management and drinking the water! I am the same way! Mu next vacation is in October due to high demand for my services. Thanks for the tips, I agree with drinking vitamins and keeping ourselves dehydrated. Some never mention this but it is equally important to keep ourselves healthy. Such a simple post but checking us up is just a nice thing to do. Hope you are having a great day as well. I can totally relate to this. I was up all night on Saturday trying to get some work done. And I feel making lists of the things that need to be done with a timeline in mind really helps. These are all good tips to manage stress and get more things done. I think we must focus on making ourselves a priority. We are not machines that can go on and work with just a little oil. We need more than that. My favorite quote is "Happiness is like perfume. You cannot pour it onto others without putting on a few drops yourself." When you are happy, you are more productive. Thank you for sharing your new IG account. Will hit the follow button. Loved the way you put up this blog. Good tips included too. No vacation for me either. Thank you for the great tips and we will be sure to follow you. This is a really good breakdown. I've fallen off the wagon with my productivity due to my mental state. It's been hard to shake it off but I think I'm going to be able to hit some of these goals. Super awesome tips! I definitely need to make sure I am drinking more water than I am! Great tips. I know when I have too much to do I don't feel like I get anything done well. I think it's important to make things one at a time and avoid multitasking if possible. My days are a bit busy lately. struggling between work and home and relaxing even a little. If that can make you feel better, I am far from having vacation. I am working my full time job then when my daughter goes to bed, I stay up to work on my blog. Time management is something I STILL struggle with. I try but I get distracted easy. I lose too much time on social media!! I’ve recently started drinking more water and taking vitamins. It really keeps me energized. What great goals for anyone who wants to combat their dreams! So True. 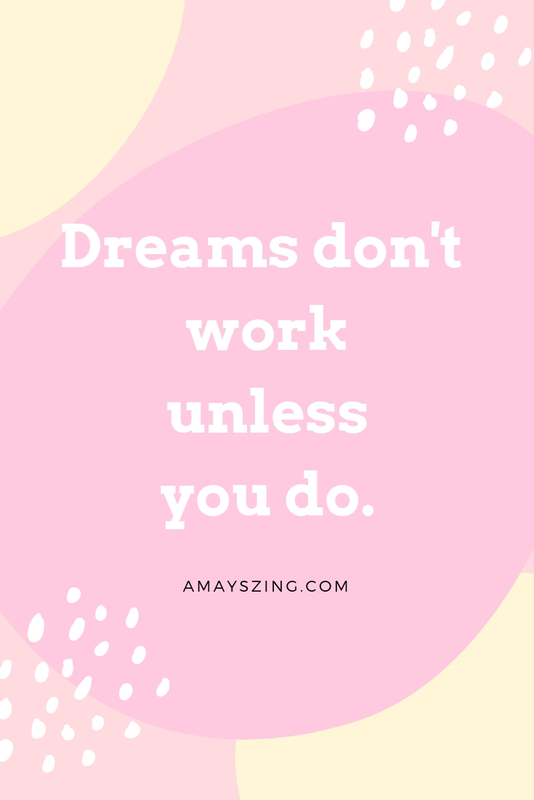 You need to work hard for your dreams. TRying to be consistent can be so hard sometimes! But you can do it - we all can for sure!! awesome self care tips my friend! i can always use a reminder. we get so busy with life we don't always do those things we really need for ourselves. It looks like you are super busy! I have had periods of my life like that and Whatever I do I avoid multitasking as much as I can. When I'm doing a certain task I try to focus on it and finish it before I move to another task. Otherwise I am not as productive! I have such a hectic schedule as well so super helpful tips. Thanks for sharing tips I love such blogs where one can learn easily. I agree with all the points. I am failing to do time management. You are doing great job. Don't ever quit. But don't forget self-care. Loved your tips. I hope you're not feeling overwhelmed and I hope you get to de-stress and rest! Can relate. I multitask alot of my tasks too. Try to self care and don't overwork yourself! Life is work and work is life. In between,we take timeout for self and vacation; balance is key. Reading your blog helps me find the inspiration I need to start my day. Great work! All the best with Instagram! Anyway, I am with you when it comes to taking lots of water and also, being conscious of my time.